This is a nice alternative to the Renaissance original played in first position. A nice little concert piece. 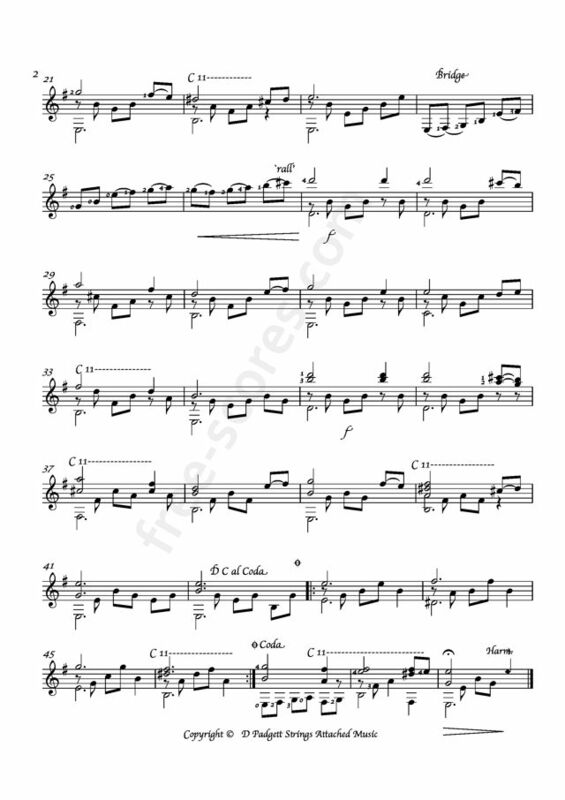 I really love this site, I've looked forever for free sheet music, thank you so much for providing it! The largest selection of electric guitar packages with everything needed to get started. 4 scores found for "Greensleeves (Variation) Anon." 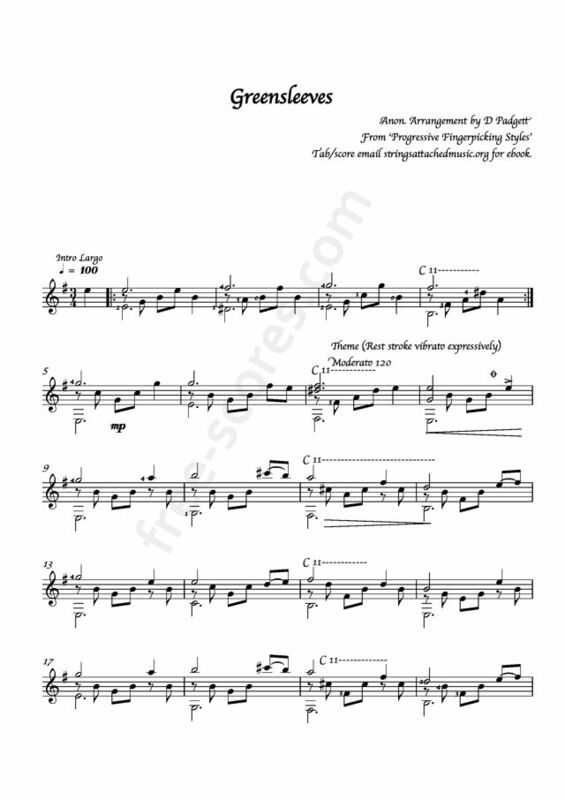 1 scores found for "Greensleeves (Variation) Anon."